News | The Dog House Daycare, Home Boarding and Daycare near Bury St Edmunds, Newmarket and Haverhill. The Dog House Daycare is fully insured. Download a copy of my Insurance here. 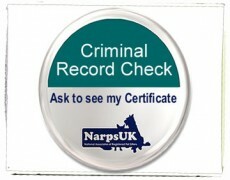 We’ve been fully Criminal Record Checked. Download a copy of my certificate here. I’m a member of NarpsUK (National Associates of Registered Pet Sitters) – an organisation supporting and advising dog walking or pet sitting businesses. Download a copy of my certificate here. 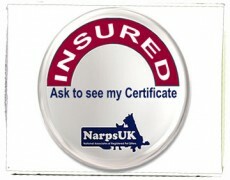 Visit the NarpsUK website for more information.